Lingle was an announcer for WMRI-FM in Marion before moving to WFBM-TV, Indianapolis, in 1950. He is well remembered for live commercial work as the Omar Bread Man and the Polk Milk Man during early TV years. He did sports for Channel 6 early and late newscasts and covered Speedway activities for the station. 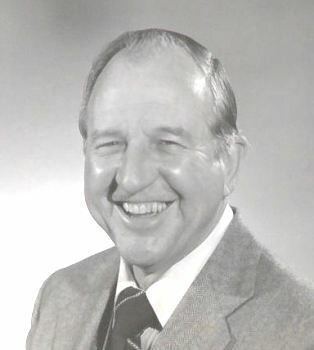 In 1960 he became program manager and part-owner of WASK Radio, Lafayette, before returning to Channel 6 as Account Representative from 1967 until he retired in 1990. Lingle died July 9, 2016, in Largo, Florida, at the age of 89.